The event will take place Sat., April 26 at Glad Tidings Assembly of God, 4200 17th Ave. N., St. Petersburg from 9-12 p.m.
Wright would like to cordially invite every blessed man, woman, boy and girl in the community to this event for a refreshing, rejuvenating morning. The occasion will include Shekinah Glory Anointed Praise and Worship, inspirational poetry by Maude McDonald, professional storyteller Windell Campbell and the praise and mime ministry For God’s Glory. 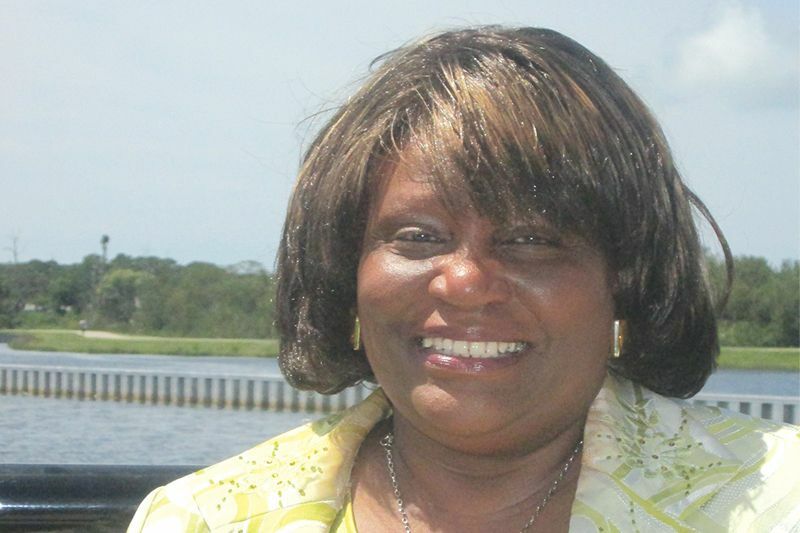 Keynote speaker Evangelist Bambi Jones from Largo will be ready to inspire the crowd. The breakfast will also feature workshop facilitators Minister Patricia McCullough from Gainesville and co-Pastor Valora Shaw-Cole of Tampa. A delectable home-style buffet breakfast will be served for a charitable donation of $10, and door prizes will be available. Wright is extending an open invitation to all women’s ministry groups to come together in unity and love for praise, worship and fellowship. She believes wholeheartedly that this is the season for grace and favor. 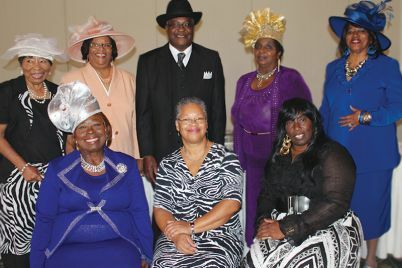 Her ministry will honor and acknowledge ministry groups with seven or more in attendance with a special gift of love and appreciation at the breakfast. Matters of the Heart Radio and Connecting Point is a ministry that empowers, encourages, inspires and motivates men, women, boys and girls through the Word of God to never ever give up no matter what you are going through. Wright is the president of this non-profit organization and feels the ministry was birthed from the inner depths of her heart and soul in August of 2004 after going through many heartbreaking relationships, trials and tribulations and bad experiences regarding issues of the heart. She experienced anger, deception, betrayal, forgiveness and unforgiveness; she was lied and cheated on and basically kicked to the curb. Prayer was the key, her faith in God was the source that brought her through every situation victoriously, which equipped and empowered her to minister and counsel effectively through the Word of God to the many that need deliverance. 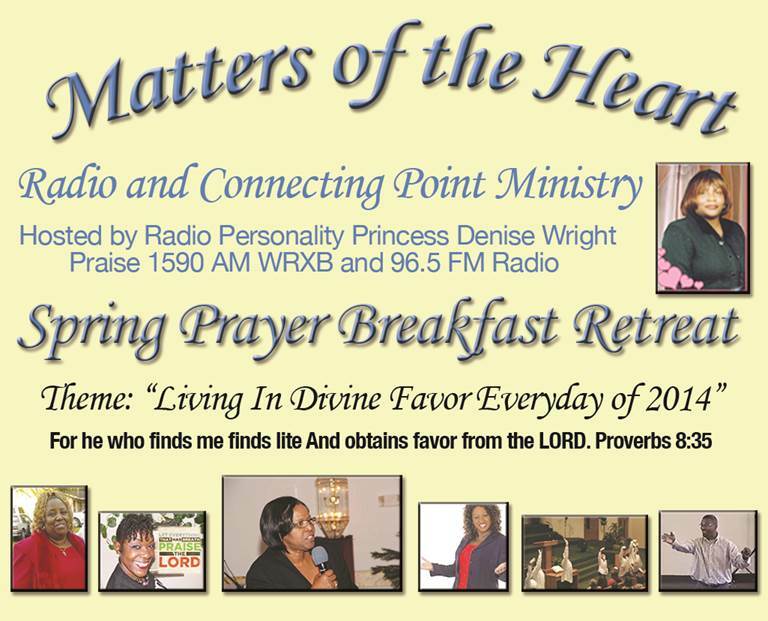 Matters of the Heart Radio Ministry will be celebrating 10 years of broadcasting in August of this year. Tune into her ministry broadcast on the third and fourth Saturdays of each month on Praise 1590 AM WRXB & 96.5 FM Radio from 1-1:30 p.m.
Wright is a mentor for Figuring It Out for the Child, which is a research study at USF helping first-time African-American parents plan for family life after the baby comes. She is also the recording secretary for the Pinellas Chapter of the Southern Christian Leadership Conference, where she received a community service award for her outstanding dedication and service in our churches and community. She has a strong passion for the elderly and helping others less fortunate. She recalls being a single mom raising three children and God touching the hearts of many that blessed her with money to buy food and put gas in the car. Proceeds from this event will benefit Matters of the Heart humanitarian events for needy families during the Thanksgiving and Christmas season. 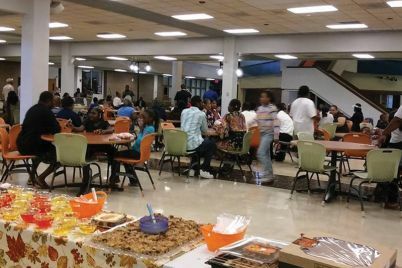 Last year the ministry blessed 125 families with Thanksgiving food baskets, turkeys and dinners. Vendor booths will be available for $15. For additional information or if you’d like to become a sponsor or advertise on her show, please contact Princess Denise Wright at 727-488-8818 or email princessdenise.8818@yahoo.com. Logon to www.mattersoftheheartministry.org to learn more the Matters of the Heart Radio Ministry.